3. After the boot messages you will be presented with login prompt. 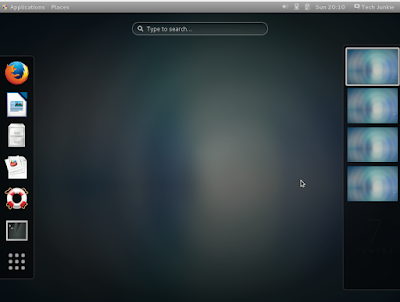 Type in the login name of the Administrator user that you've created on the last blog. 7. 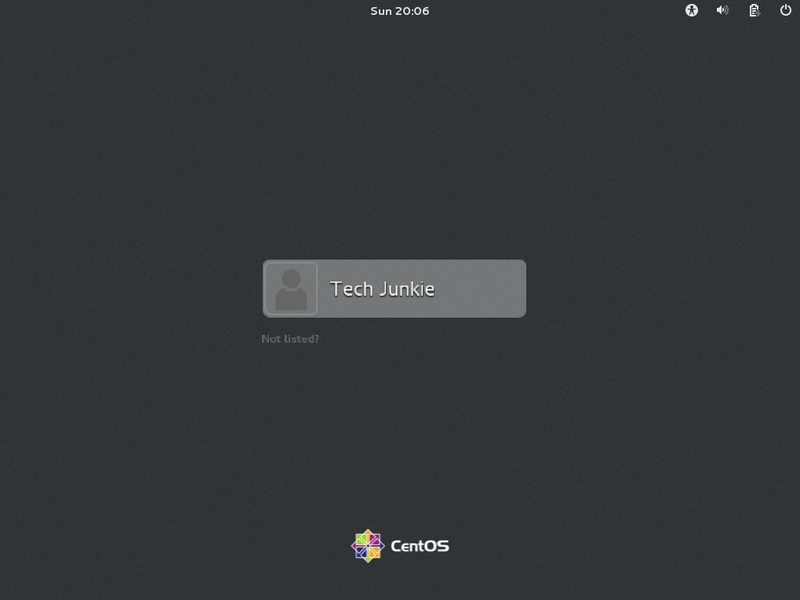 After the CentOS has been rebooted, login using the Administrator user and type sudo systemctl set-default graphical.target this step is optional. 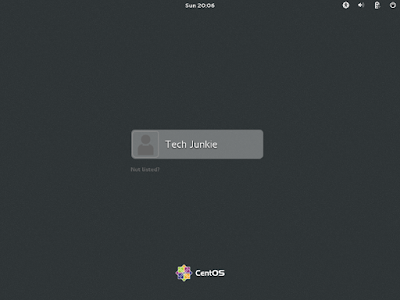 You only want to do this if you want to start up CentOS in desktop mode.